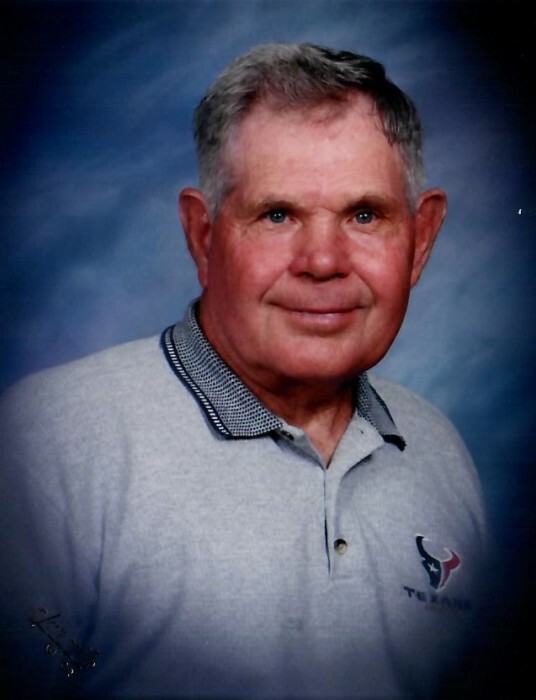 Iley Ballinger was born on June 11, 1938 to Iley and Opal Ballinger in Haskell, Oklahoma. He passed away on his 80th birthday. At the age of 6, his family moved from Oklahoma to Dos Palos, California. Iley graduated from Dos Palos High School in 1957 after which he proudly served in the Marine Corps from 1957-1961. He was in the First Marine Division, Camp Pendleton, California. Iley returned to Dos Palos and married the love of his life, Geneva O'Banion, in 1962. Together they raised a family while he worked for Duanco Construction Co. He enjoyed building things and working with cement. He later worked for the Central California Irrigation District until retiring in 2001. Family was very important to Iley and he relished family gatherings during the holidays. Iley was a member of the Adventist Church in Los Banos. He enjoyed gardening and yard projects. He loved all animals, especially bulldogs. He was a 49er fan and never missed a game. He enjoyed watching westerns and shows on the military or history channels. Iley was a wonderful husband, father, grandfather and brother. He was preceded in death by his parents, Iley and Opal Ballinger and brother, Richard Ballinger. Iley is survived by his wife, Geneva Ballinger; son Jeff Ballinger; daughter, Julie Carter and son-in-law Bart Carter; brothers, Jim Ballinger and Roy Ballinger; sisters, Carole Comfort, Nancy Sherer and Linda Mikel; and grandchild, Fallyn Ballinger. Iley was a happy person who touched many lives. Our memories of him will live on in our hearts.